When you’re leaving town, you don’t want to worry if your dog or puppy will be cared for properly. But once you’ve been introduced to GrandPAWS Place dog boarding in Monticello, MN this will no longer be an issue! When you leave your dog at GrandPAWS your dog will be cared for, loved and played with just like they are when at home. Cleanliness – Our indoor and outdoor areas are cleaned and disinfected daily, and our kennels always smell fresh and clean. Play & Activities – Your dog will get to spend time in our large, fenced in play areas. Your dog is out of its kennel and playing for most of the day. Our Play areas are always supervised and separated by dog size for safety. Hands-On – Your dogs will be loved and cared for the entire time they are at GrandPAWS facilities. We provide constant care, play time, supervision and interaction. Your dogs will be happy and tired when they leave! Family Owned – We are not a franchise. Our dog boarding customers from Buffalo, Monticello, and and the Twin Cities always say they love the family atmosphere of our dog boarding facility. Your dog is treated like a member of our family rather than a profit center like most chain dog care companies. Careful Screening – All dogs coming to stay at GrandPAWS Place are carefully checked before staying for flea and tick infestations. We also require all dogs be immunized before staying at out dog day care, kennels or play areas. Dogs must also not have a history of aggressiveness or biting. Transparency – We have an open door policy; nothing is hidden from view or hidden from customers. Stop by any time during our drop off hours, take a look around and see how our clean, friendly and happy our facilities and dogs are. 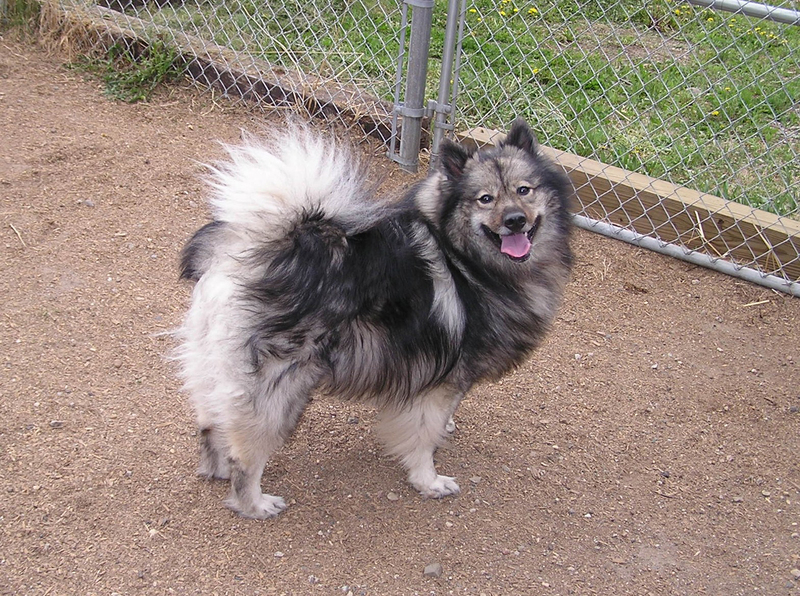 Our Dog Loving Staff – GrandPAWS Place is dedicated to having the best dog boarding facility in the Twin Cities area. All of our staff is carefully screened to make sure that your dogs are only receiving the best, most loving care and attention. Grand Paws Place is offering a full line of grooming services in Monticello, MN for your dog. Grooming at GrandPAWS Place is the best way for your pet to end its fun stay with us, and is also a wonderful manner to get fresh and pampered. Give us a call today for an appointment or to check out our rates. We charge based on the size of your pet, cut, matting and amount of time needed for grooming. We are conveniently located to the NorthWest of the Twin Cities in Buffalo, MN. You can easily get directions to our facility by clicking the directions button on the map below and entering where in Monticello, MN you are coming from. GrandPAWS Place is proud to offer its dog boarding, kenneling and grooming services to the people of Monticello, Minnesota. We thought you might like to know a bit more about this interesting and vibrant community. Monticello, Minnesota truly is a great place. If you’d like to talk know more about our dog care services give us a call.